To be clear, many cultures have a history of shadowy evil figures. But shadow people as a stand-alone myth is relatively new. In fact, most shadow people lore can be traced back to a single episode of Art Bell's famous Coast to Coast AM radio show which aired in 2001. 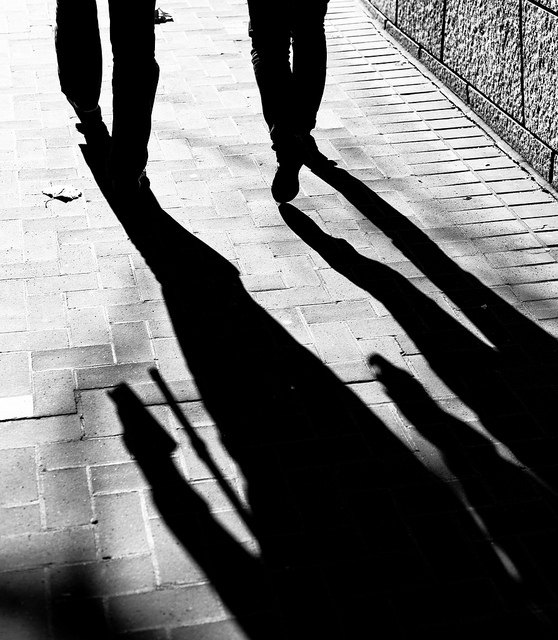 There is little agreement as to whether shadow people are good or evil. They rarely actually do anything. They mostly just seem to be… there, in the corners of your vision, flickering around, being creepy.